Nathan is outgoing and confident. He enjoys socializing and cutting up. 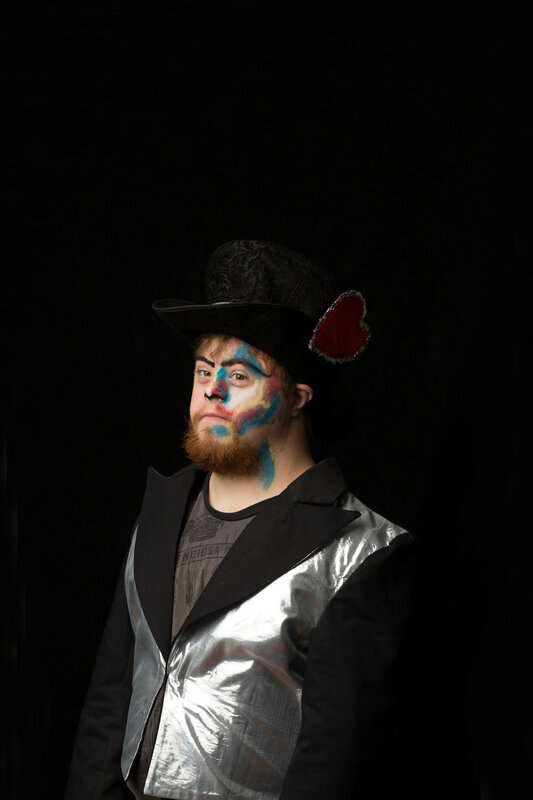 Nathan is up for any activity and is a talented actor, painter, poet, and dancer. He has beautiful penmanship and enjoys writing. Nathan also enjoys being the center of attention and will often preach if given the opportunity. We love Nathan's enthusiasm at HEART!